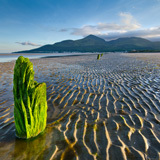 In an article in 'Digital Photo' magazine, the editor described me as having "a flair for coastal shots". 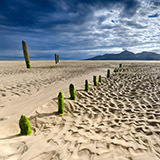 He was referring to a series of coastal shots I submitted for publication, one of which (a photograph of Trevose Lighthouse in Cornwall), he featured in the magazine in June 2013. 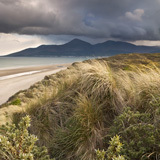 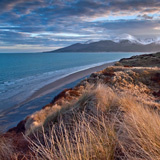 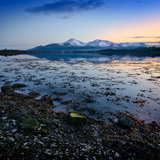 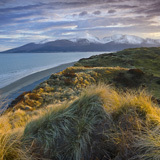 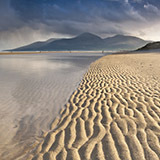 Earlier that same year, I exhibited 21 coastal images in Down Arts Centre, Co. Down. 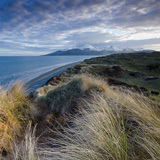 Having my work published and exhibited has undoubtedly motivated me and 2013 was a pivotal year for my coastal work. 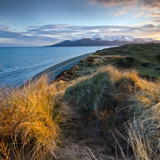 The quality of coastal light and the constantly changing conditions continues to inspire me and coastal photography continues to draw me, to seek out the lesser known locations and bring them to a wider audience.